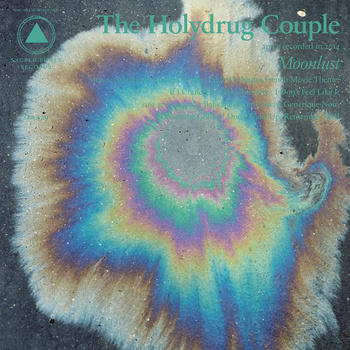 Chilean Psych duo The Holydrug Couple have revealed details of their new album. Hyper Super Mega will be released via Sacred Bones on September 14th and if the first track, I'll Only Say This is anything to go by, the band have opted for a classic rock sound, take a listen below. The duo, who've now been together for 10 years, cited The Beatles, Fleetwood Mac and The Beach Boys as influences during the recording process.